Last of the Sixties Frames | Triumph Owners Motor Cycle Club NZ Inc. 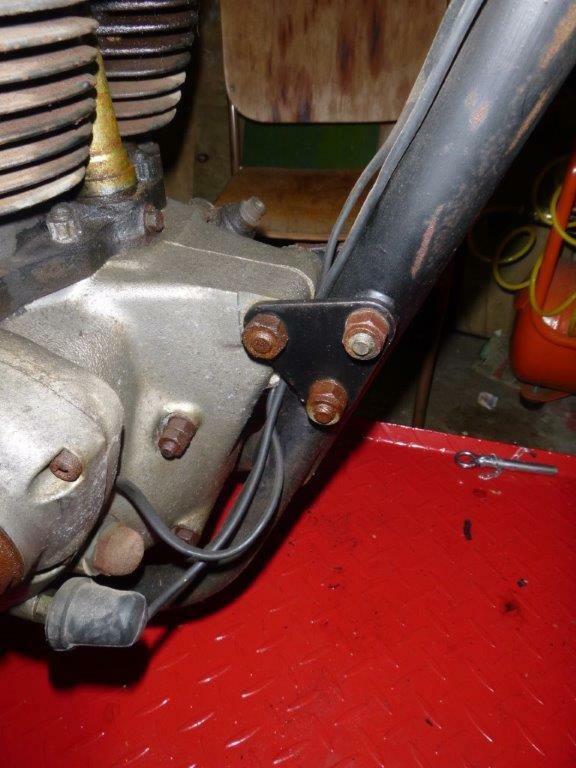 The 1970 frame front engine mount is bolted to the frame to make it easier to remove the engine. This was the only year this frame was produced.